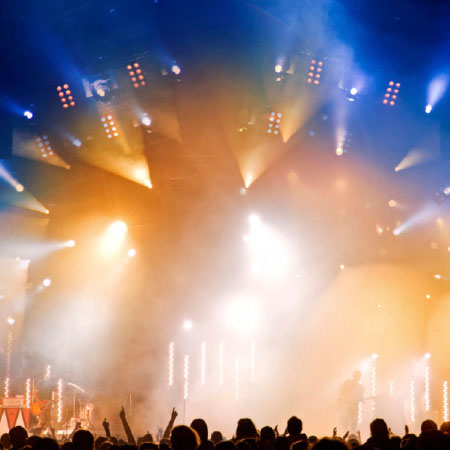 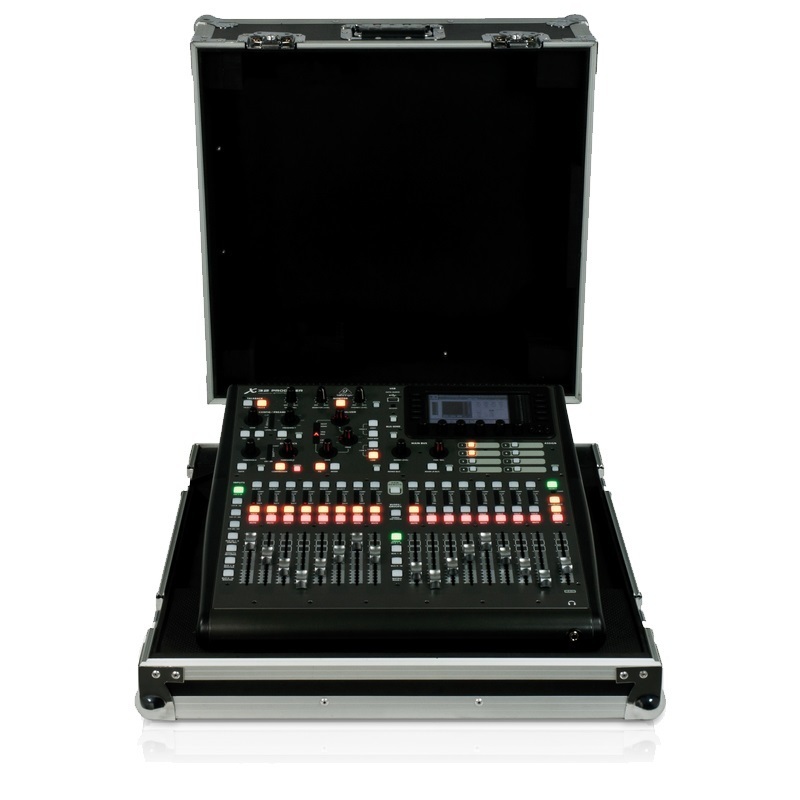 Ready for the road, the X32-TP features the Award-winning X32 40-input channel, 25-bus digital mixing console in a custom-engineered, touring-grade roadcase designed to protect the X32 from the elements – and overly-enthusiastic roadies! 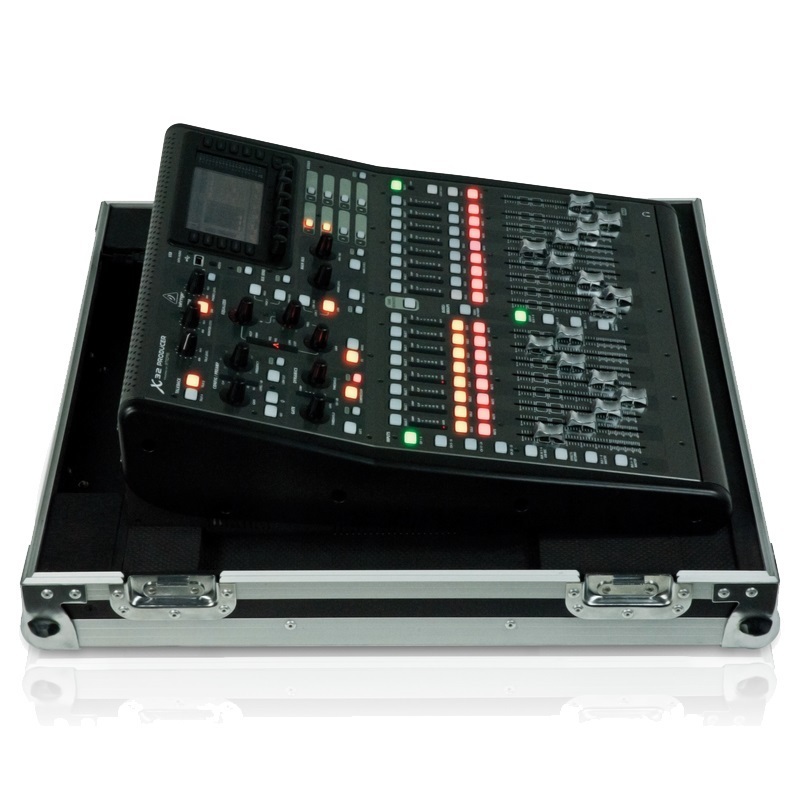 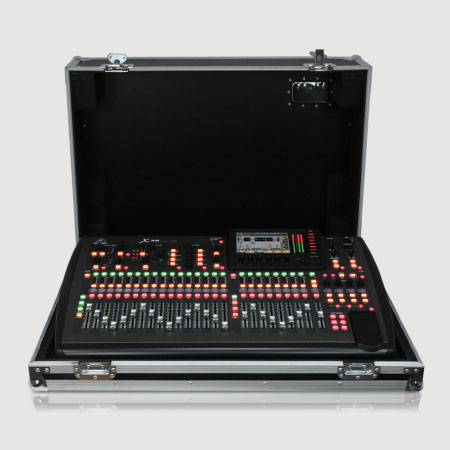 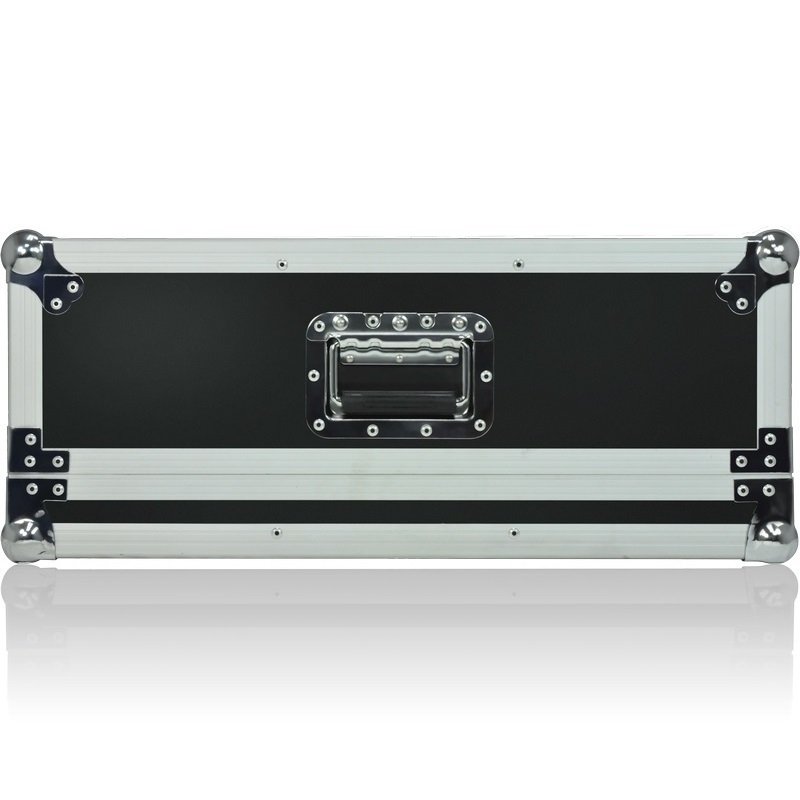 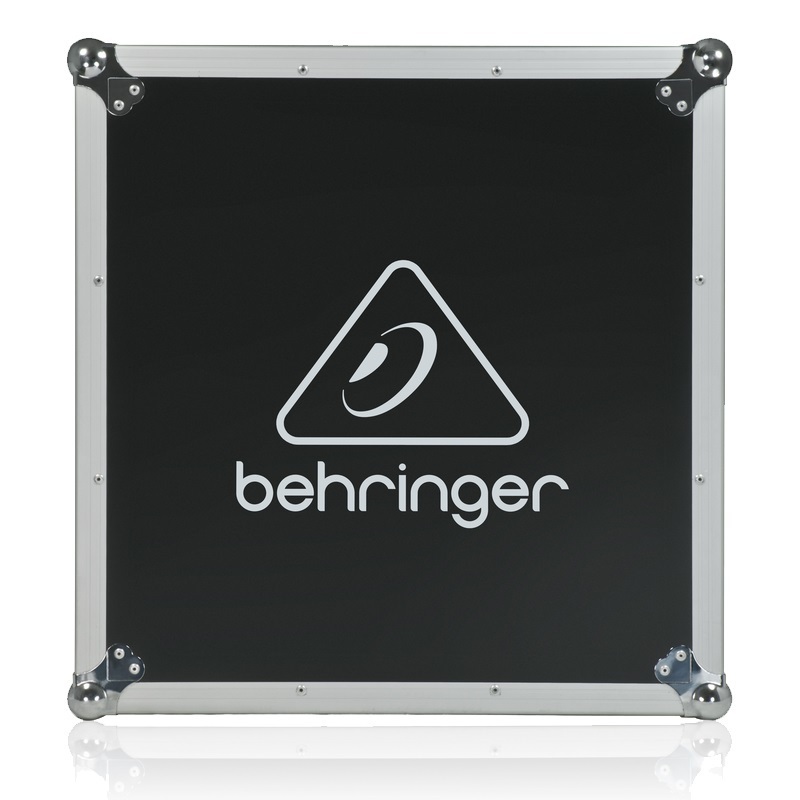 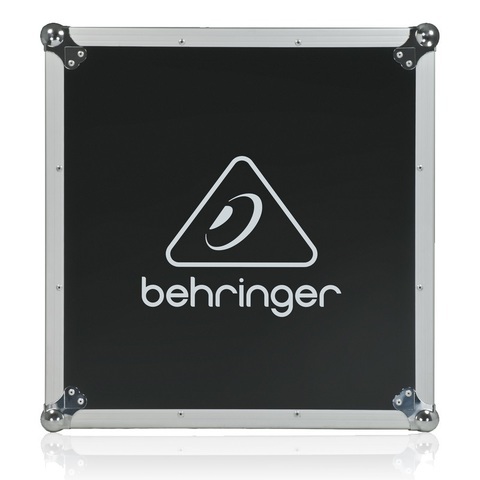 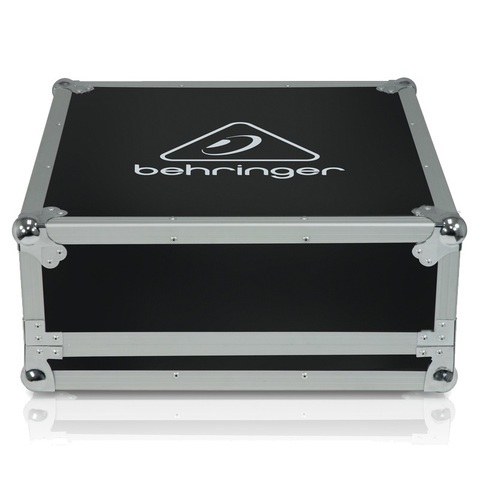 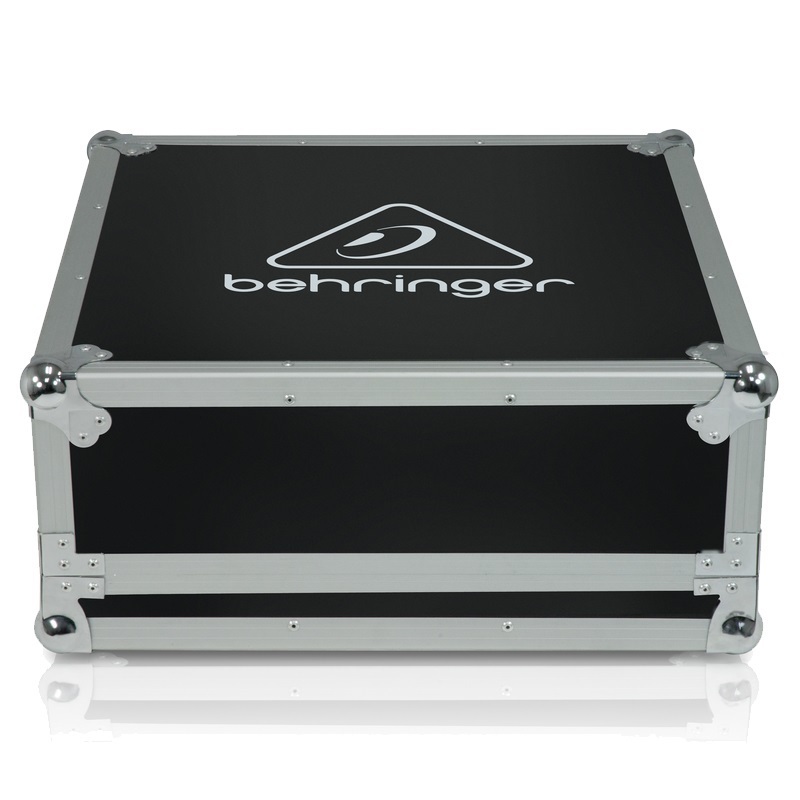 The incredible X32 digital mixing console deserves the ultimate in protection, so we designed and built the ideal roadcase to safeguard it on its travels. 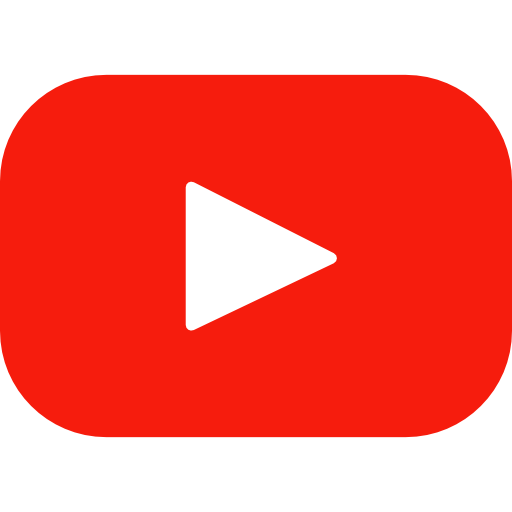 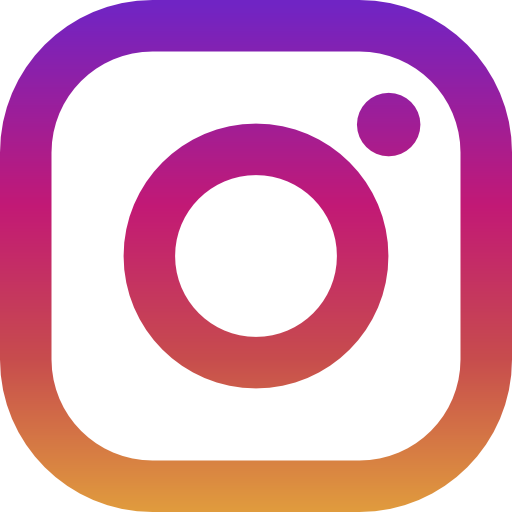 We used only the finest marine-grade plywood, impact-resistant aluminum extrusions and hardware for the exterior, and then custom-sculpted the high-density foam that snugly and securely cradles the console inside. 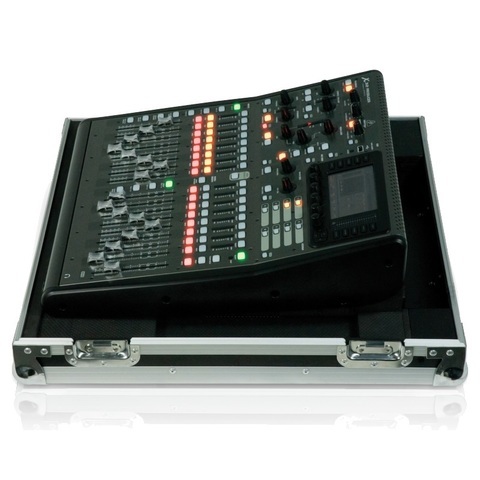 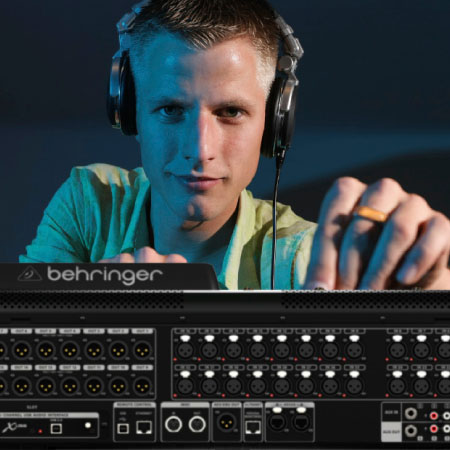 There is simply no better way to transport your X32!